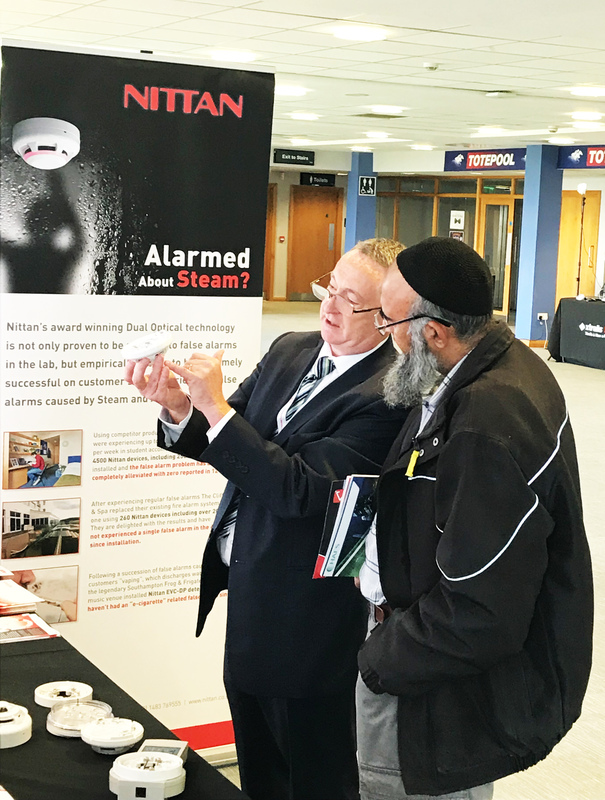 Nittan attended yet another successful FIM Expo at Doncaster Racecourse yesterday (4th October). Thanks to all our visitors and customers for making this another great event. We promise to follow up with individual contacts as soon as possible. In the meantime, if you would like to speak to any of Nittans Regional Sales Managers please visit our CONTACTS. We look forward to seeing you at the next FIM event.